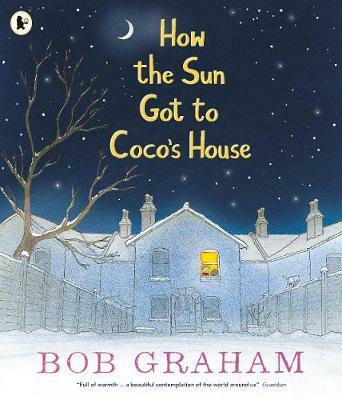 Shortlisted for the Kate Greenaway Award 2009. 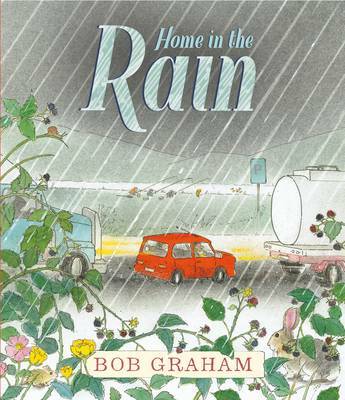 A story of hope and compassion in a big city - from Australian picture book master, Bob Graham. No one in the busy city sees the bird lying on the pavement, its wing broken - no one but a small boy called Will. He and his mum carry it home and, with time, rest, and a little bit of hope, the wing mends... and they set the bird free to soar over the city once more. This is a paperback edition of a magical story, endorsed by Amnesty International UK. 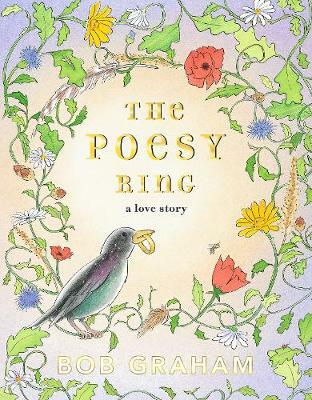 It is a poetic picture book full of hope and tenderness, from a multi-award-winning creator. 'Simply magical'. Junior on Jethro Byrde, Fairy Child.